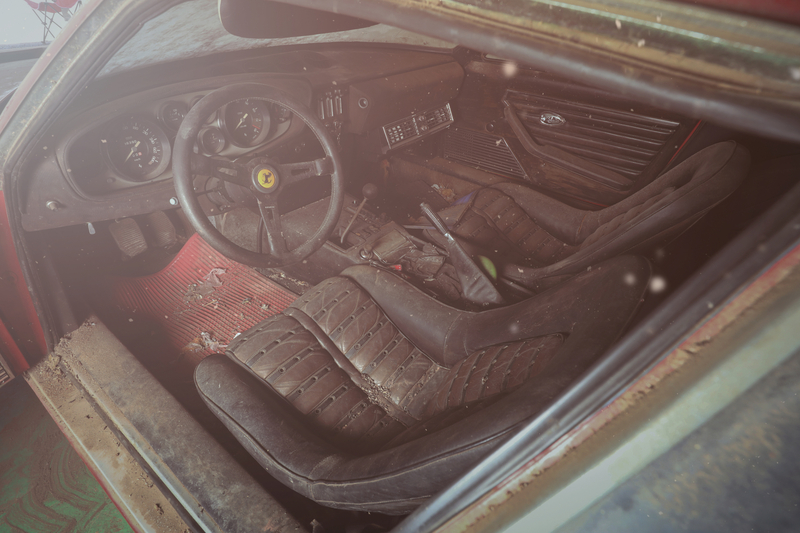 If you happen to find yourself in Maranello on Saturday (rather than at the Goodwood Revival, like us), you may want to pop over to RM Sotheby’s ‘Leggenda e Passione’ sale to check out this: a 1969 Ferrari 365 GTB/4 ‘Daytona’. Why? Well, other than the fact that the ‘Daytona’ is one of the coolest Ferraris ever made, this particular car is incredibly rare. 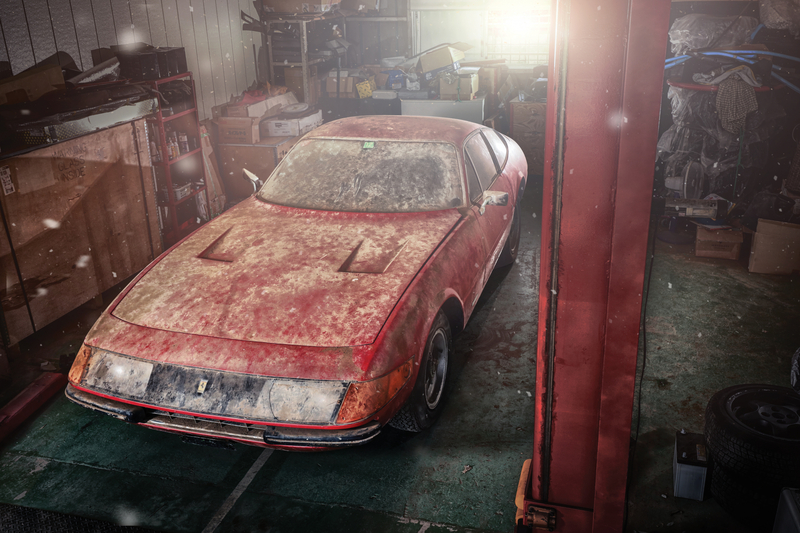 This Ferrari 365 GTB/4 Berlinetta is the only aluminium-bodied example built originally as a road-going car. 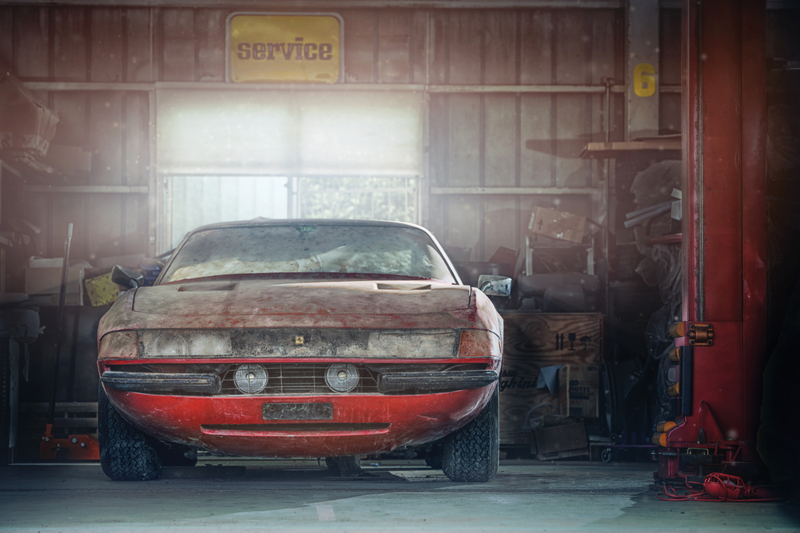 While over 1,200 365 GTB/4s were built between 1969 and 1973, just five of these were alloy-bodied ‘Competizione’ versions. 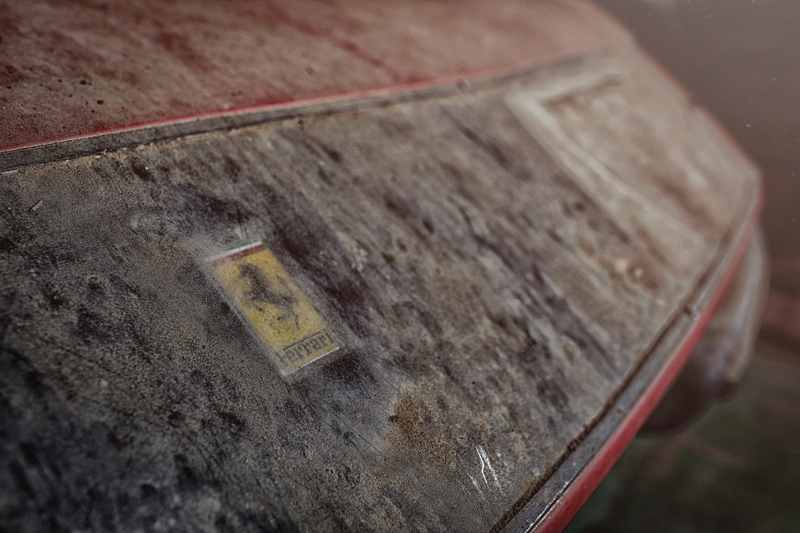 There was, however, a solitary road-going 365 GTB/4 that received the Scaglietti-built aluminium coachwork too. Chassis no. 12653 just so happens to be that car. 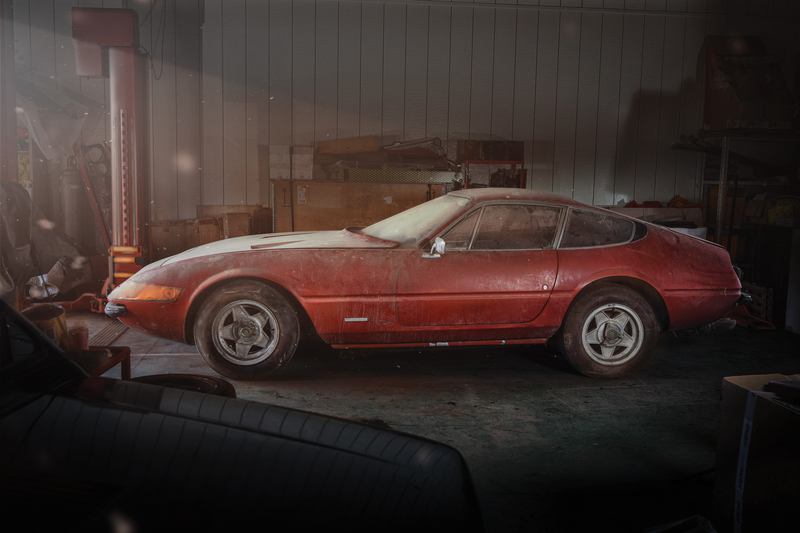 After initially being sold through a dealer in Bologna to the owner of the Italian Autosprint magazine, the car moved to Japan in July 1971, passing through a succession of owners until – in 1980 and in the hands of Makoto Takai – the alloy-bodied 365 GTB/4 was hidden away, remaining away from prying eyes for nearly four decades. Now unearthed, RM have managed to consign it to their Maranello sale (to be held at Ferrari’s famous factory as part of the iconic manufacturer’s 70th anniversary celebrations). 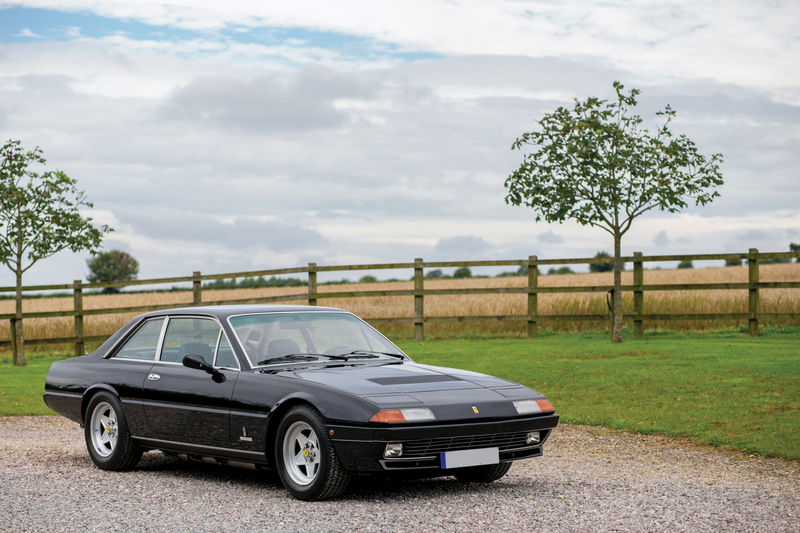 If that pushes the boat out a little too far then (among a raft of other drool-worthy metal bearing the famous ‘Cavallino Rampante’) there is always this 1983 Ferrari 400i, finished in black with a blue leather interior and having done just 3,627 kilometres since new. Not convinced? 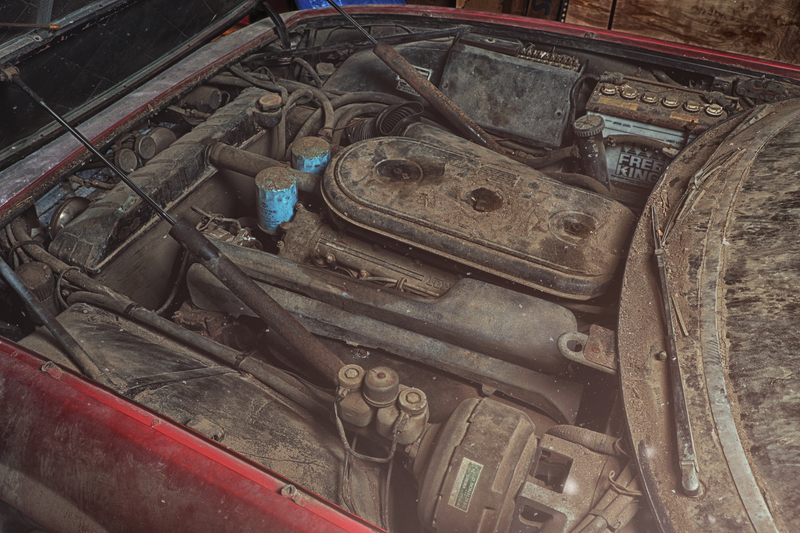 What if we told you that the one – and only – owner of this particular car is none other than a certain Keith Richards (yep, him of Rolling Stones fame). Offered without a reserve, the estimate sits at €125,000 to €175,000.